While everyone knows of the Ice Bucket Challenge, the viral craze that swept the nation in summer 2014, too few know the truly inspirational story behind it. 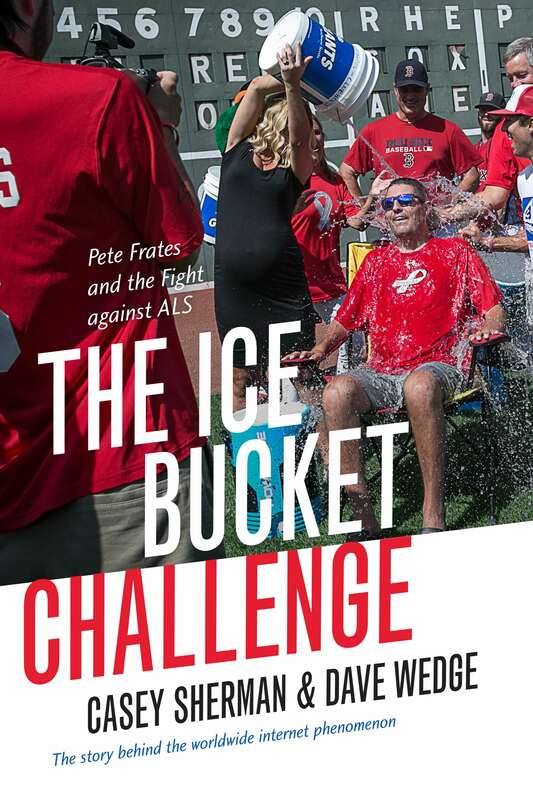 Pete Frates was a man at war with his own body. A man whose love for others was unshakable. A man who refused to fight alone, and in so doing mobilized a global army to combat one of the most devastating diseases on earth: ALS, or Lou Gehrig’s disease. When disease crippled Frates, the former Boston College baseball star turned tragedy into inspiration. Pete’s story is a testament to the power of love, the steadfastness of family, the generosity of strangers, and the compassion of crowds. 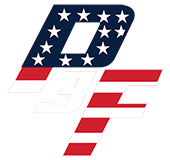 Half of the authors’ proceeds will go to the Frates family.